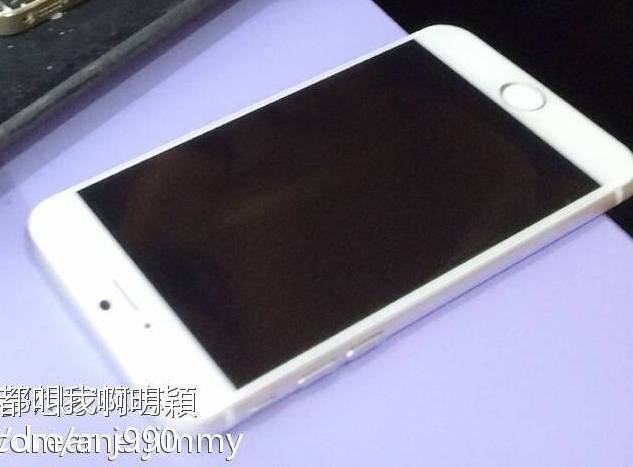 While we have seen a lot of leaks around the 4.7-inch iPhone 6, which is all but confirmed, we’ve seen only a few leaks around the larger 5.5-inch iPhone 6. Now, we have some reports suggesting that the device might not release this year. We have been hoping for both the new large screen iPhones to hit the market this year but that might not really happen. According to sources, the Cupertino giant has been facing manufacturing issues with the 5.5-inch Sapphire coated displays. Reportedly, there are touch sensitivity issues around the corner of the display. It is important to note here that this might be the reason why there have been so many leaks of the 4.7-inch iPhone display panel while there’s been nothing on the 5.5-inch front. This is also good news for Samsung because it still faces no competition when it comes to its high end Note phablet line. If the 5.5-inch iPhone 6 does not release then there’s no stopping Samsung’s Galaxy Note 4. We’re still glad that the iPhone 6 featuring a 4.7-inch is almost a surety now, the 4.7-inch display size surely hits the sweet spot. Although we still hope the 5.5-inch iPhone 6 makes it too. C’mon Apple, make it happen!